Documentation is how you share your creations with the world. If you want people to benefit from your work, they have to be able to use it. Help me, help you. Do something and change something. 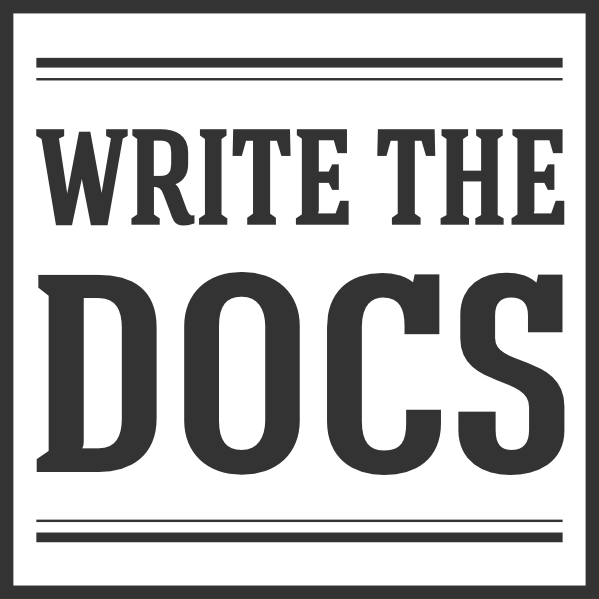 We believe it should be easy for people to start writing documentation. There should be straight-forward guides to getting started with good tools. People who want to learn should be given the best possible tools for this job. We want to raise the standard of documentation to make it easier for people to learn about the things they want to do. We believe that there should be best practices around documentation. They should be simple, concise and easy to follow practical guidelines.